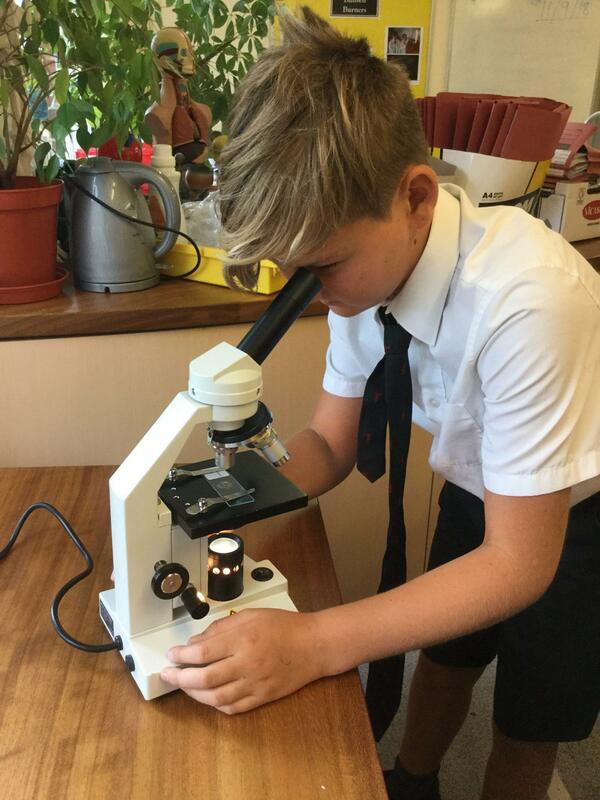 We have finished off our minibeast topic and started looking at healthy eating. 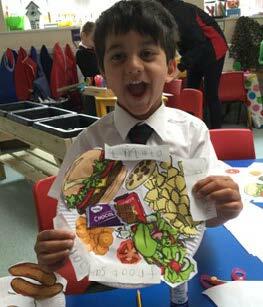 The children enjoyed sticking pictures of healthy food on a plate and wrote labels for the different types. This is an important aspect of our early learning goals so we are really trying to emphasise healthy diets and exercise. In maths we have done lots of recapping days of the week, ordering and counting with numbers and counting on and back on a number line. Please send in NAMED school hats and sun cream for your child which should if possible stay at school so they are always to hand.